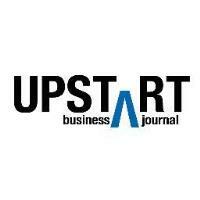 American City Business Journals has shuttered Upstart Business Journal. The website got its start as a print magazine under the moniker Condé Nast Portfolio in 2007. It was later sold to sister company ACBJ and continued as Portfolio.com until re-branding to its current name in 2013. Upstart covered the people, innovations and ideas behind dynamic and entrepreneurial companies.